Welcome to the City of Riley webpage! We're glad you're here, and we hope you find what you're looking for! Browse around this site to explore our City's rich history, local businesses, many resources, and much more! Larry Liotta from Manhattan Area habitat for Humanity came to the recent City Council meeting and gave a great presentation on what Habitat for Humanity is doing in the area. Not only are they involved in complete builds, but they also have the Habitat Repair Team for repairing, preserving and improving homes in Riley & Pottawatomie counties. Their new Aging in Place program serves older adults (65+) to help them with modifications or repairs that help them live in their own home safely and independently. If you know anyone that could use some help check out their webpage for more information. This is a friendly reminder that the dumpster in the West City Park is for cardboard only. Please be considerate and use it appropriately. The Flint Hills Regional Council's website "Communities to Call Home" is up and running. The website features information on 26 communities in the Flint Hills region for new residents. Regional employers can direct new residents/employees to the site when seeking a community to live in. Riley County took over ambulance service in 2017 from Via Christi Hospital. It has been, and will continue to be, a learning experience for the County and has highly impacted their budget. Part of the discussion that has come out of the county taking over is that they are in charge of a county service and should be providing that service to all county taxpayers, not just those in or near Manhattan. Through the last several months, discussion has taken place with the County Commissioners about placing a dedicated staff somewhere in the more rural North County. When an emergency occurs, it can take more than 20 minutes for an ambulance to arrive near the Riley area and there is a lot of the county further north. The County is planning to place a staffed ambulance at the county shops but if that ambulance is out on a call in Manhattan, the north county is still not covered in a timely manner. 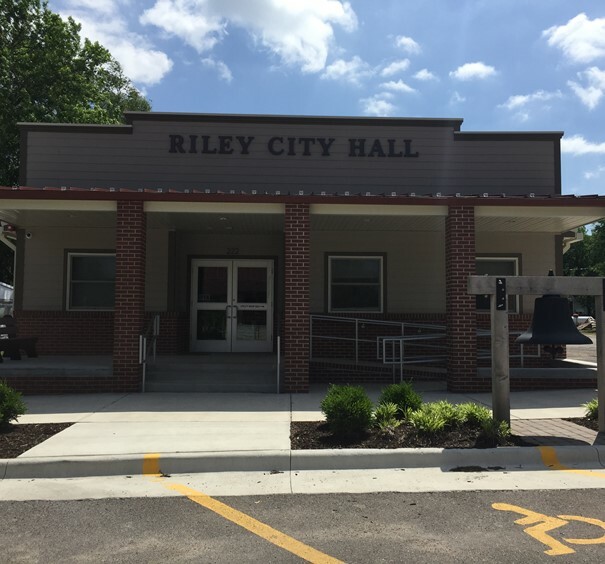 If you have comments to share about an experience or just support having a full staffed station in the north county, the City of Riley will be collecting letters to present to the County Commission. Changes are never made overnight. It will take much planning to see a dedicated station in this area. We need to keep the Commissioners aware of our concerns and interest in working with them to provide emergency services to residents in the entire county. If you would like to send a letter of support, it can be mailed to the City of Riley, P.O. Box 314, Riley Kansas 66531 or you can drop your letter off at City Hall, 222 S. Broadway. 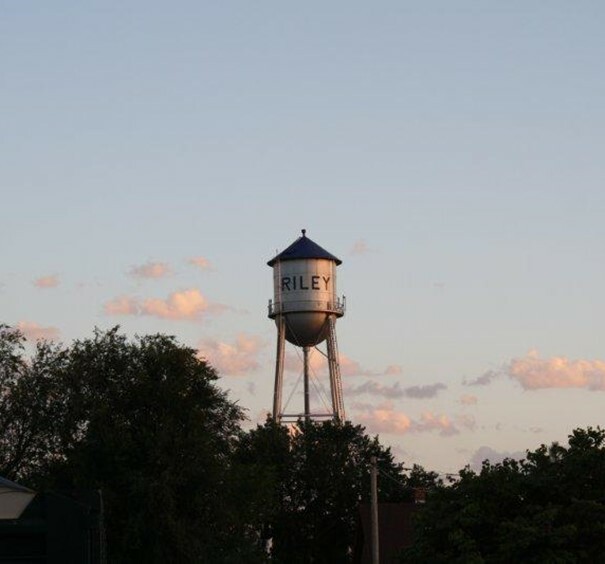 The Consumer Confidence Report for the City of Riley can be located on the Kansas Rural Water Association website. Link: http://www.krwa.net/ccr/Riley Physical copies of this report can also be obtained at Riley City Hall.